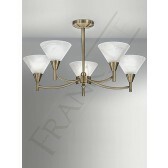 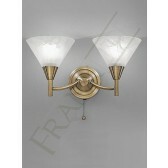 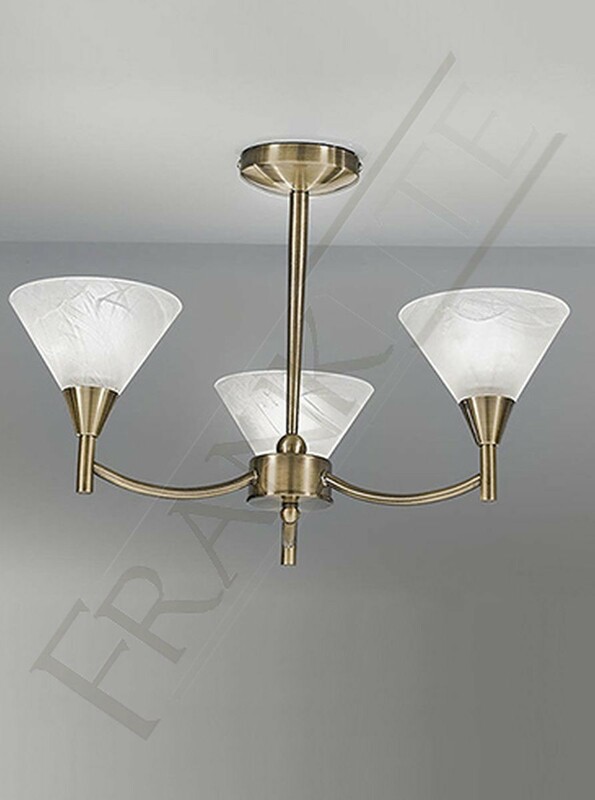 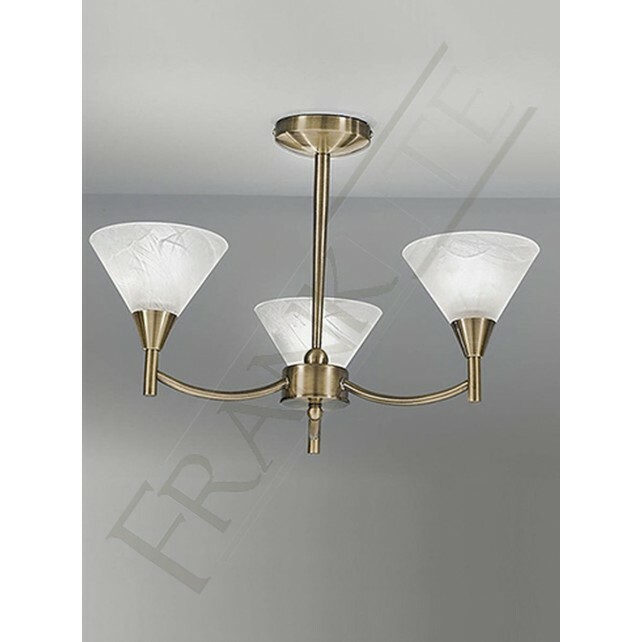 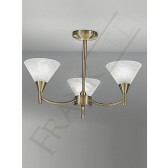 The 3 light semi-flush fitted ceiling light a part of the Harmony range from Franklite, features an elegant bronze finish with a bronze ceiling plate and central support rod, with 3 neatly curved arms holding alabaster effect glasses. 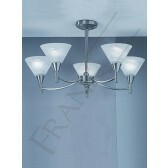 Perfect for rooms with restricted ceiling room. 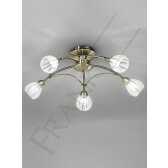 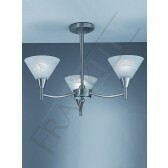 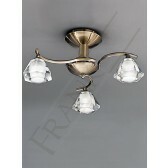 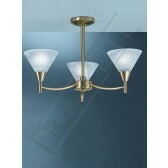 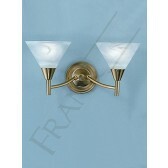  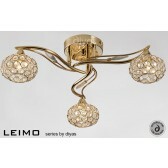 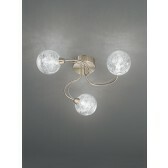 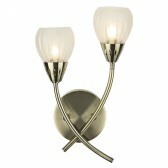 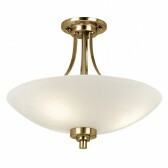 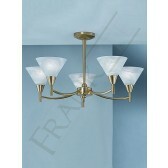 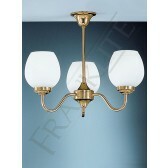 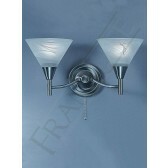 A classic ceiling light, which would be a lovely addition to any room in your home.